Jacob has trained in Contemporary voice at the Queensland Conservatorium under Singing Teacher Dr. Irene Bartlett. He is currently a full time singing and piano teacher and in 2017 wrote a musical. The Piano tuition Jacob offers includes focus on theory, piano examinations and chord work. For over 15 years Jacob has performed and assisted in 70 productions and has played roles such as Marius in Les Miserables, Rolf in the Sound of Music, Geppetto in My Son Pinocchio. Musical Direction credits include BJT holiday productions since 2014 and BJT weekly workshop productions from 2008 onward. 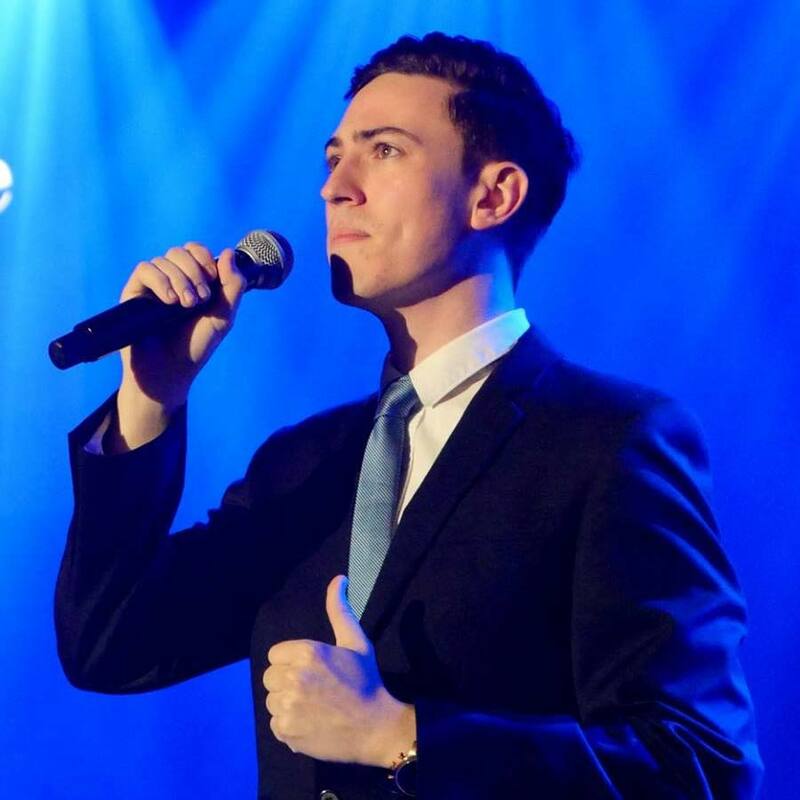 Jacob has played piano for numerous for various companies around Brisbane and notably was the Band and Vocal Director for Jason Robert Brown’s 13 The New Musical.